Lisa Larter is proud to be a speaker for the online Authentic Business Success Summit for charity! Lisa Larter is a high school dropout who climbed the corporate ladder to lead a 100M dollar sales team in the Wireless Retail industry until 2006 when her entrepreneurial spirit took over and she became a self-taught business guru and social media expert. 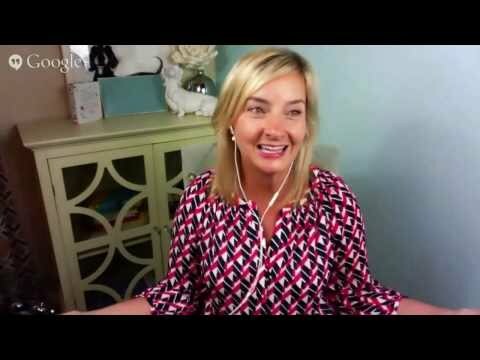 In 2012 she sold her store to focus exclusively on The Lisa Larter Group, The Social Business Academy and her role as Chief Social Officer with eWomenSocial Advantage. She coaches her clients in maximizing their sales and business growth through Social Media, Relationship Marketing, Systems and Technology. Lisa has a gift for breaking complex ideas down into simple, manageable steps so business owners can achieve results. Connect at www.LisaLarter.com. Lisa opens up and shares her own internal business strategy … Discover how she sets up systems for recurring revenue, how to create multiple income streams, and how to structure your company to handle large growth. switch gears and create a new program the online world is wild about.